Also, the engine mounting is poor - the engine torque rotation is excessive and some add a damper which is what I did, and some just add another rubber engine mount on the front of the engine in place of the silly limiting device attached to the exhaust manifold. 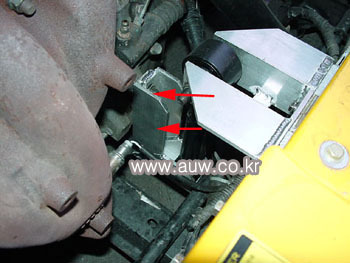 One more engine mounting photo. Last edited by ron1004; 06-14-2018 at 09:01 PM. If your gear lever flops from side to side, you need these cheep nylon bushes - I bought mine from a Mazda dealership, which looked like a stronger material. the original brakes were way undersized for this sports car. I have completely other experiences. This message could be true with view to stock brake discs and pads, but it is a total different story with upgraded quality items. I have used many different sets and the last set from tuneconcept is awesome. The car brakes like a sportscar should be. With stock diameters. 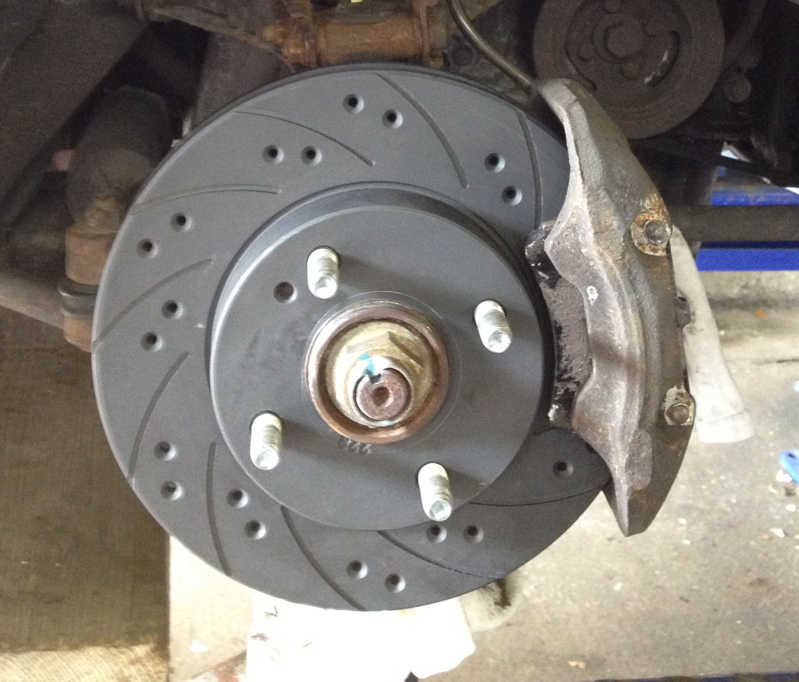 The rotor and pad material is what's giving you better braking with stock diameter rotor and caliper. If I was using my Elan competitively, I would go with something like Brembo. The factory upgrade that I installed was a major improvement of the original, but would still not consider it for track. The factory upgrade was not a large rotor diameter change, but a major change in effective friction surface. I doubt that Kia would have volunteered the free upgrade if the original wasn't considered unsafe. PS. When I upgraded the front brakes, I drove it a while before installing the new proportioning devices for the rear brakes, and I could tell that it really needed them - you might want to look at new proportioning devices for the rear - you could get adjustable ones. Last edited by ron1004; 04-03-2019 at 02:29 PM.